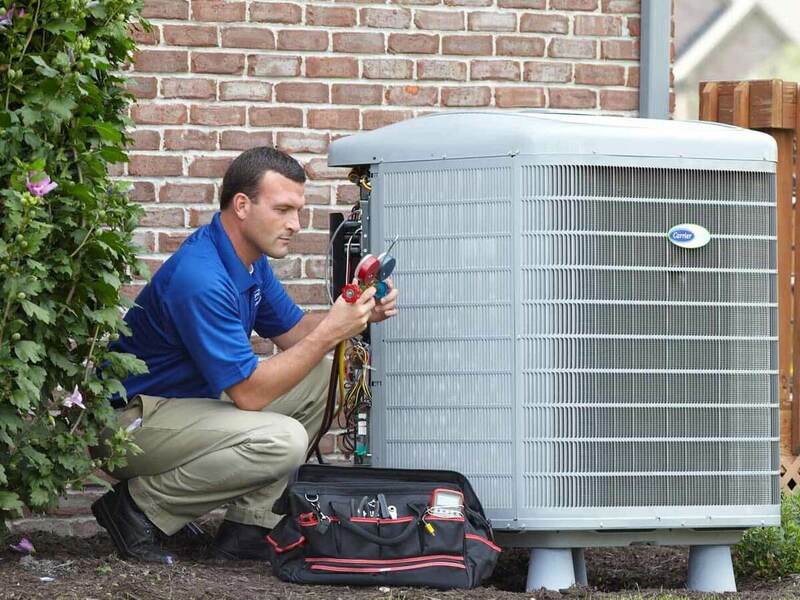 LOOKING FOR THE BEST HEATING, COOLING, AND PLUMBING SERVICE IN AURORA? Best Choice Mechanicals is here to solve your problems. 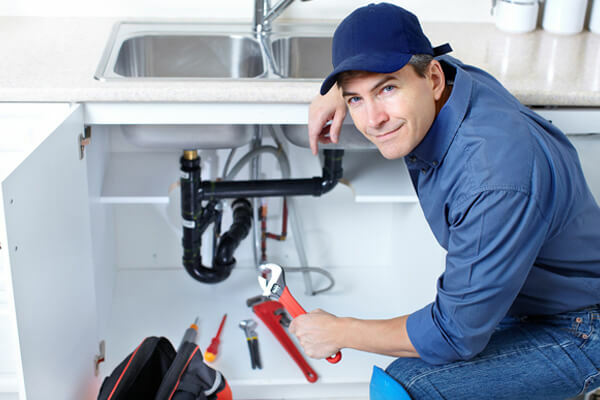 We are Colorado’s leading provider of high quality plumbing, heating, and cooling services. Our Technology – At Best Choice Mechanicals, we believe that our clients deserve the best there is. That is why we invest in the most high-end and advanced technology that is perfect for commercial service and industrial application. Our Commitment – At the Best choice Mechanicals we go above and beyond our call of duty to help our clients chose an option that offers them the best value for their money. We offer consultancy and support that goes beyond our installation and repair service. Summer is not the only perk of living in Aurora. The Mile-High City can give you the most memorable chills in the winter. 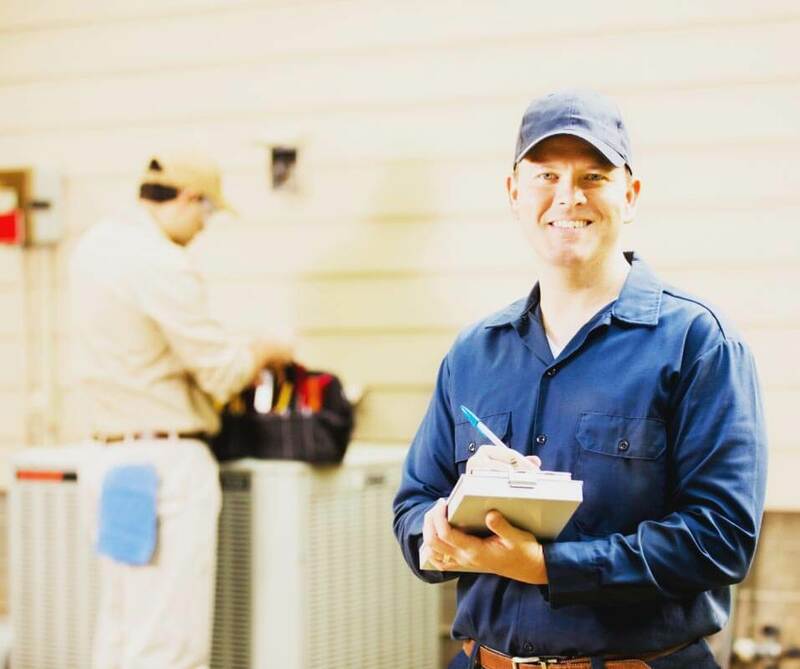 Serving the Aurora, CO region for more than one decade, we have established an unbending reputation for providing our customers with the best advice on heating repair and air conditioning repair. We also offer a wide array of plumbing services for commercial and residential clients. 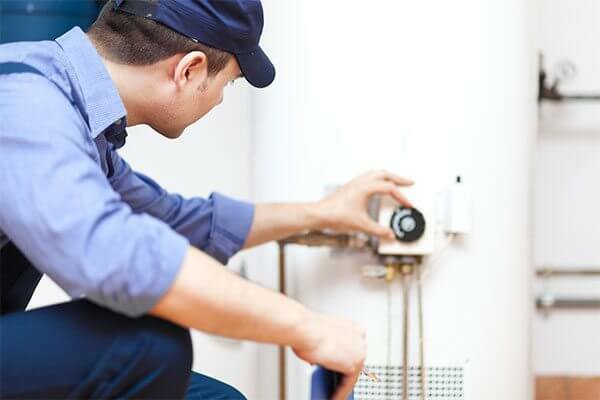 We Are the Ultimate One Stop Shop for Heating, Cooling, and Plumbing Services in Aurora, Colorado When it comes to plumbing jobs, nothing is too difficult or impossible for our team. 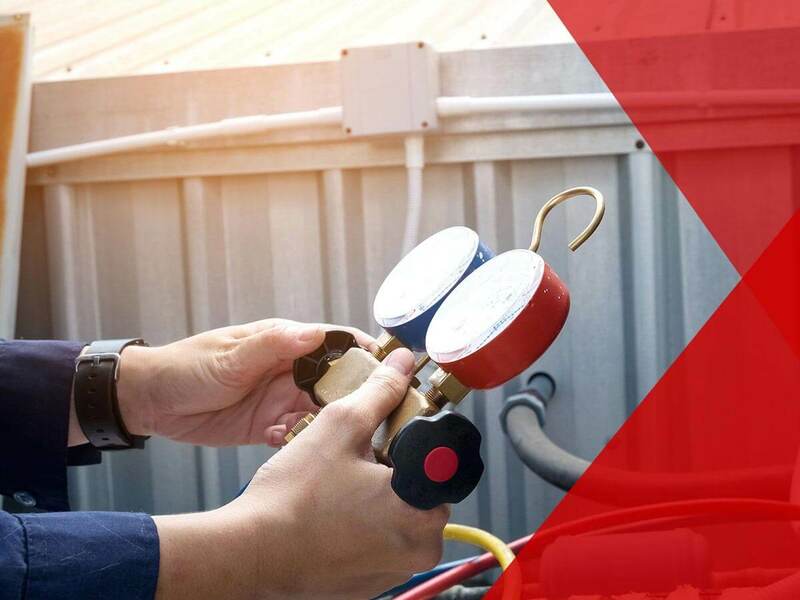 From installation to repair, and from maintenance to replacement, you can rely on our skilled professionals and cutting-edge technology. Our list offering is almost endless, but we can loosely classify our expertise in three major categories. At the Best choice Mechanicals we go above and beyond our call of duty to help our clients chose an option that offers them the best value for their money. 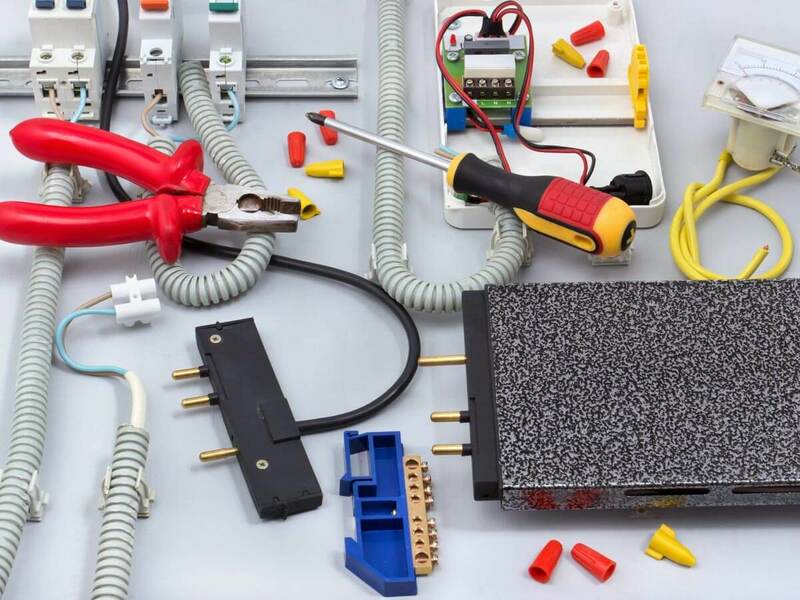 We offer consultancy and support that goes beyond our installation and repair service. At Best Choice Mechanicals, we believe that our clients deserve the best there is. That is why we invest in the most high-end and advanced technology that is perfect for commercial service and industrial application. We don’t use the term Best to lure customers in. We have proved ourselves on every scale over the years. We offer well-rounded value through our expertise and experience, topped with commitment and care. 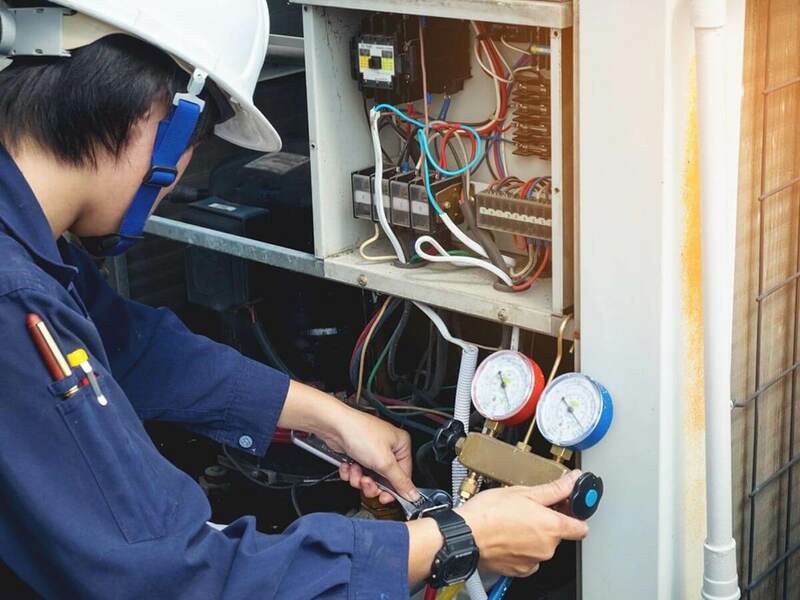 For close to 15 years Best Choice Mechanicals has been providing heating and air conditioning services to the Metro Denver area. 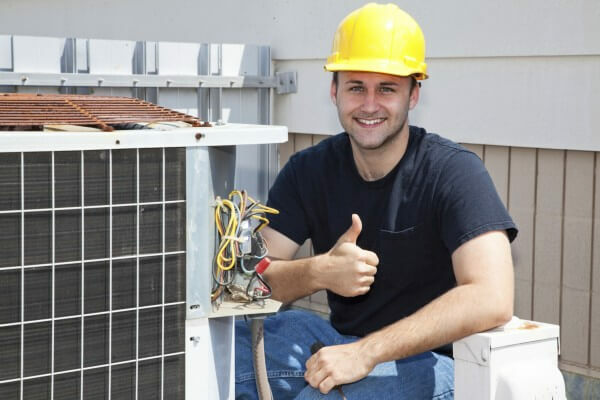 We strive to ensure that all our customers are completely satisfied with the services we offer and our goal is to provide a heating and air conditioning service that truly can’t be beat.